President Trump is dead-set on delivering 5G phone and Internet to the nation. Here’s what he had to say on Friday about our nation’s technological future. “It’s race our great companies are now involved in. 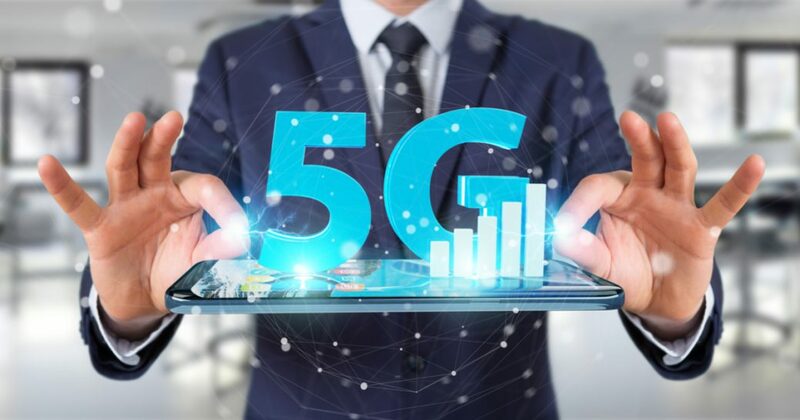 According to some estimates, the wireless industry plans to invest $275 billion in 5G networks, creating 3 million American jobs quickly, and adding $500 billion to our economy. Libertarian, pissed off at big government and today's party politics in general.